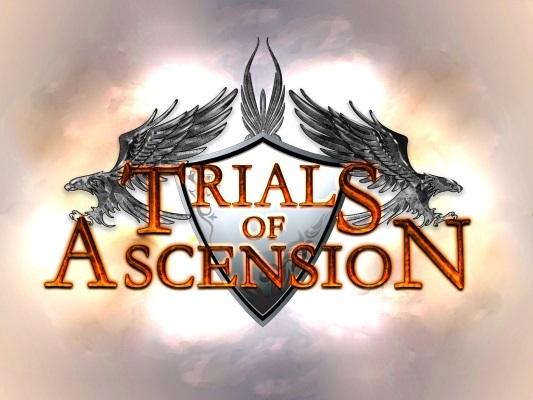 Trials of Ascension is a buy-to-play sandbox MMORPG. 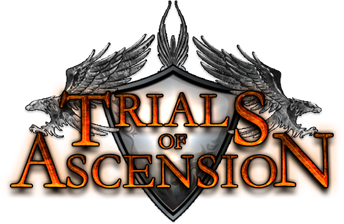 Set in the world of TerVarus, Trials of Ascension offers a rich, class-less world which will be built and influenced by players. Build Structures: Build structures ranging from small wooden houses to enormous stone keeps. Each structure is a huge undertaking that requires time and resources. Player Settlements: Claim your own land and begin your own settlement, developing it however you'd like. Control tax rates, sell plots of land to citizens, and even expand it further into a massive kingdom. Dangers of Combat and Death: Open PvP with no 'conning' system gives you direct accountability for your actions. Dying too many times may mean perma-death comes to haunt you. Forged Chaos offers four new preview videos showcasing the Raknar and Settlement construction. 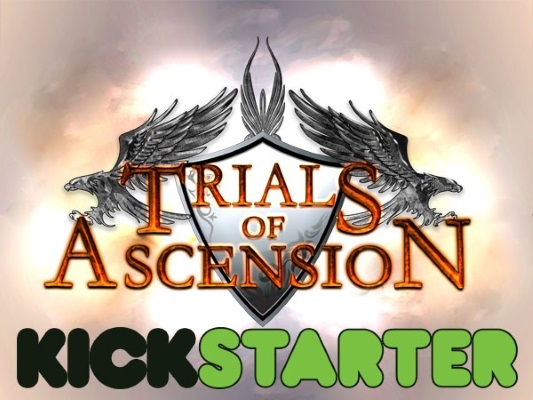 Thanks guys, this is a well done game page for ToA. I will have to make this a site I check back on. Subscription with an Unlimited Time Trial. When you pay the subscription you can have access to more than just the human race, more than two characters, and several other perks including an increased skill gain rate.